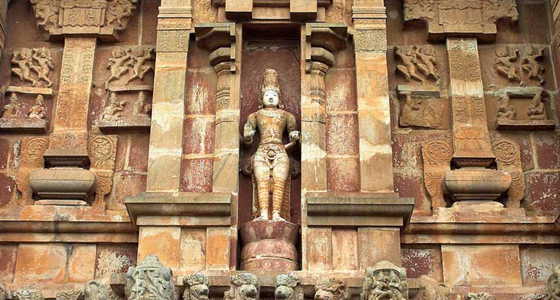 Thanjavur at a distance of 340 kms from Chennai is an important centre of South Indian religion, art, and architecture. 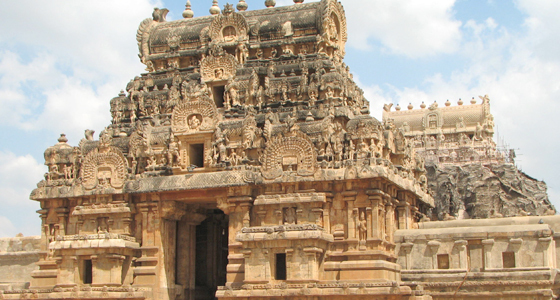 Most of the Great Living Chola Temples, which are UNESCO World Heritage Monuments, are located in and around Thanjavur. The city is an important agricultural centre located in the Cauvery Delta and is known as the "Rice bowl of Tamil Nadu". Thanjavur is also known for its handloom silk sarees, cotton sarees and the most famous of the items is the Tanjore paintings which are in great demand all over the world. 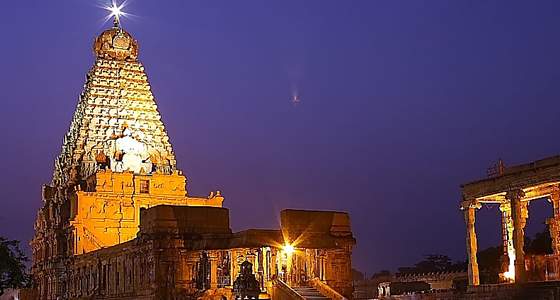 Tanjore is also known as the city of temples as it has many famous temples in and around the city including the Navagraha temples. Morning pick-up from advised location/Airport in Chennai & drive to Thanjavur. On arrival check into the hotel. Evening free for leisure or relaxation. Overnight stay.